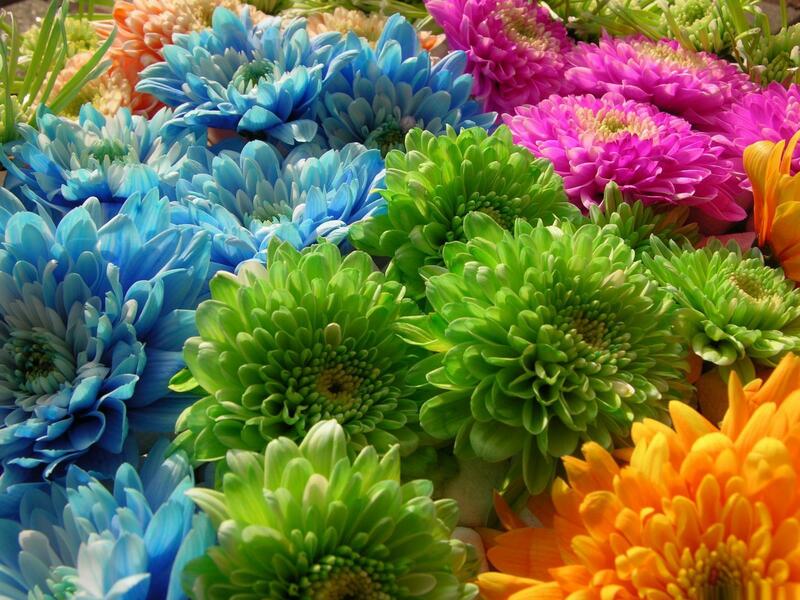 Click here to claim Amazing Soccer 2014. 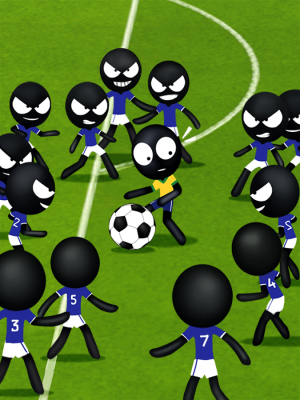 One stickman vs 10 stickmen, One stickman vs 32 great soccer teams at FIFA World Cup Brazil 2014 to rob the gold cup. One stickman vs 10 stickmen, One stickman vs 32 great soccer teams at FIFA World Cup Brazil 2014 to rob the gold cup. 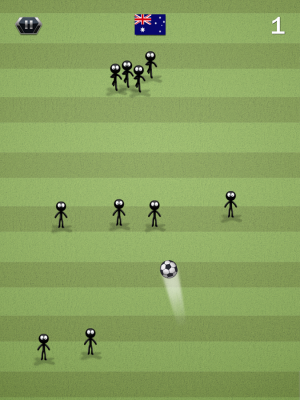 Can you play soccer as the amazing stickman? With unique simple gameplay and great physics, Amazing Soccer is easy to pick up and fun to play! 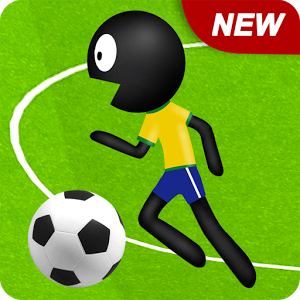 Download this game now to kill half-time in each soccer match! Download Amazing Soccer 2014 from these app stores today.